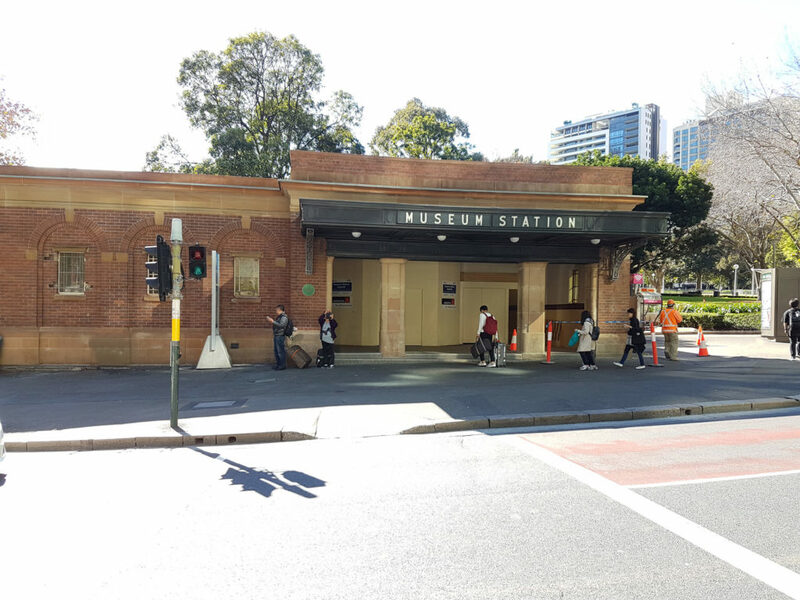 The Museum Station Easy Access Upgrade Project involved improving disabled access to Museum Station, located on Sydney’s City Circle train line in the CBD. 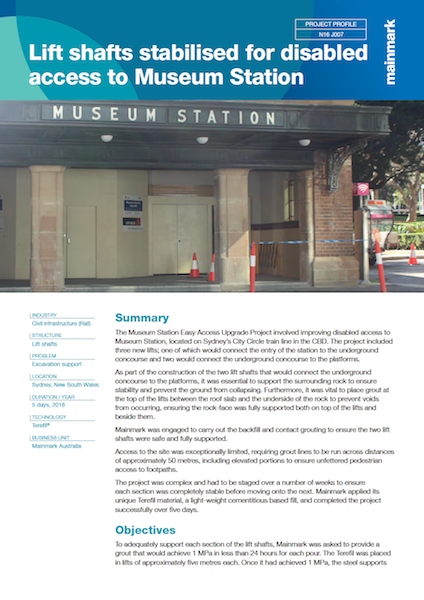 The project included three new lifts; one of which would connect the entry of the station to the underground concourse and two would connect the underground concourse to the platforms. 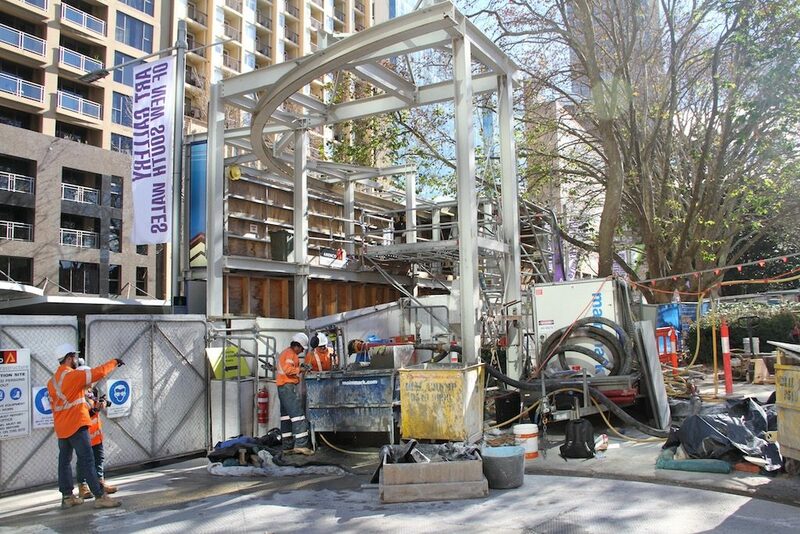 As part of the construction of the two lift shafts that would connect the underground concourse to the platforms, it was essential to support the surrounding rock to ensure stability and prevent the ground from collapsing. Furthermore, it was vital to place grout at the top of the lifts between the roof slab and the underside of the rock to prevent voids from occurring, ensuring the rock-face was fully supported both on top of the lifts and beside them. Mainmark was engaged to carry out the backfill and contact grouting to ensure the two lift shafts were safe and fully supported. Access to the site was exceptionally limited, requiring grout lines to be run across distances of approximately 50 metres, including elevated portions to ensure unfettered pedestrian access to footpaths. The project was complex and had to be staged over a number of weeks to ensure each section was completely stable before moving onto the next. 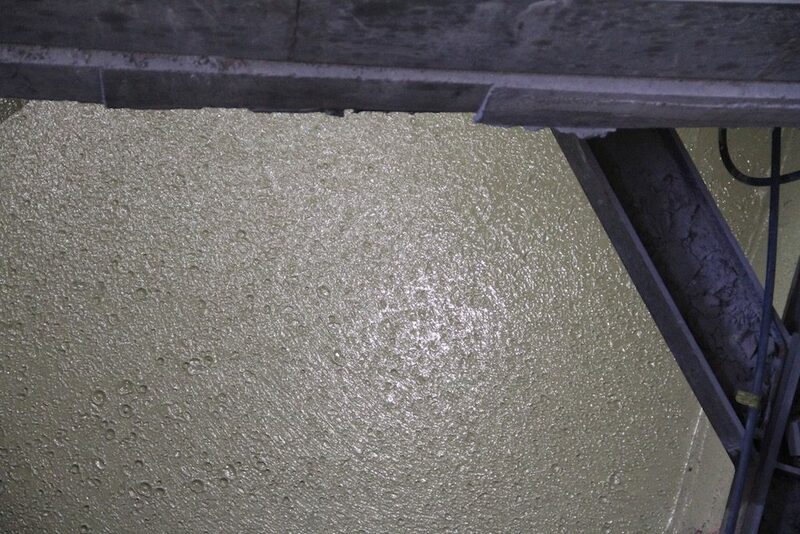 Mainmark applied its unique Terefil material, a light-weight cementitious based fill, and completed the project successfully over five days. To adequately support each section of the lift shafts, Mainmark was asked to provide a grout that would achieve 1 MPa in less than 24 hours for each pour. The Terefil was placed in lifts of approximately five metres each. Once it had achieved 1 MPa, the steel support could be moved to facilitate the placement of the next five metres of lift shaft. Additionally, Mainmark had to contend with extremely limited site access. This was due in part to the project’s inner-city location. Pedestrian access to footpaths had to be maintained and vehicles could not be moved on site. 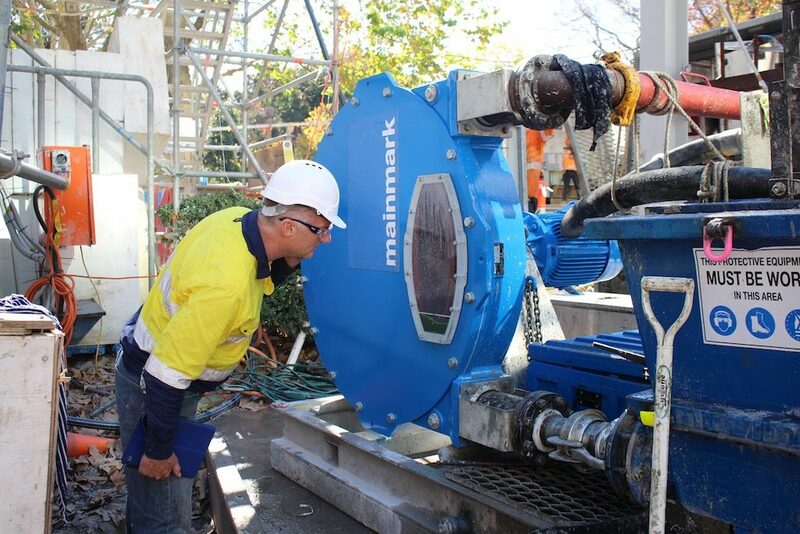 The available area for pumping operations was smaller than 10 square metres while the laydown area on site was a significant distance from the lift shafts, requiring a highly-pumpable grout that could travel the distance easily. Each pour was separated by a week, which meant Mainmark had to fully set up all equipment, place the Terefil, and then remove all the equipment within a single day.